I love eggplant. I enjoy it sauteed with ginger, garlic and soy sauce. I also love baba ganoush. 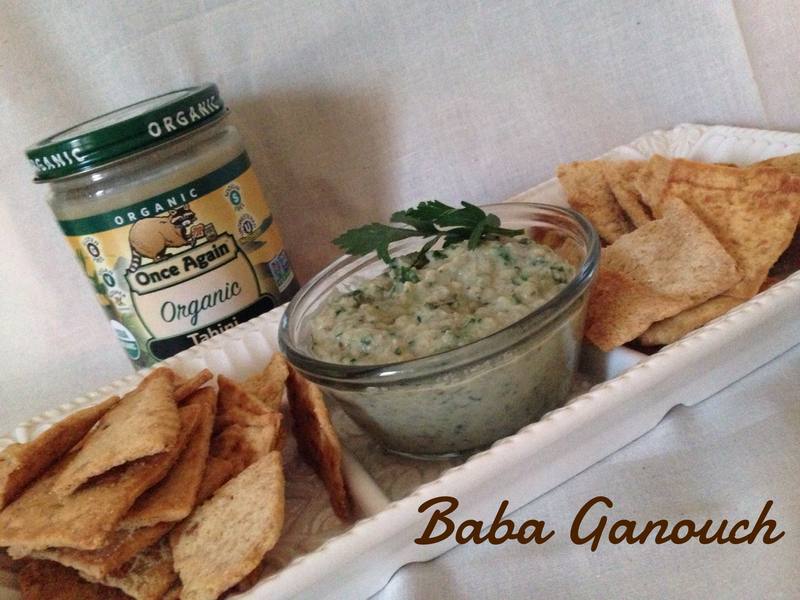 The Baba Ganoush recipe sounds yummy I would love to make it thanks for sharing the recipe. eggplant is my favorite!!! Nice suggestions! I’m loving this recipe! Thank you! Shared with a dear friend too! I never knew they weren’t supposed to be consumed raw… I have taken bites before (raw) and never had a problem but it was never a large amount. Thanks for the recipe. I hate to say this but my favorite way to enjoy them sliced battered and then fried. I grow them in the garden and love them . I have also had them griilledd and sauted and they are quite good. Yummo! We just harvested some! Thanks! I tried this recipe and I love it. So did my did my dinner guests. 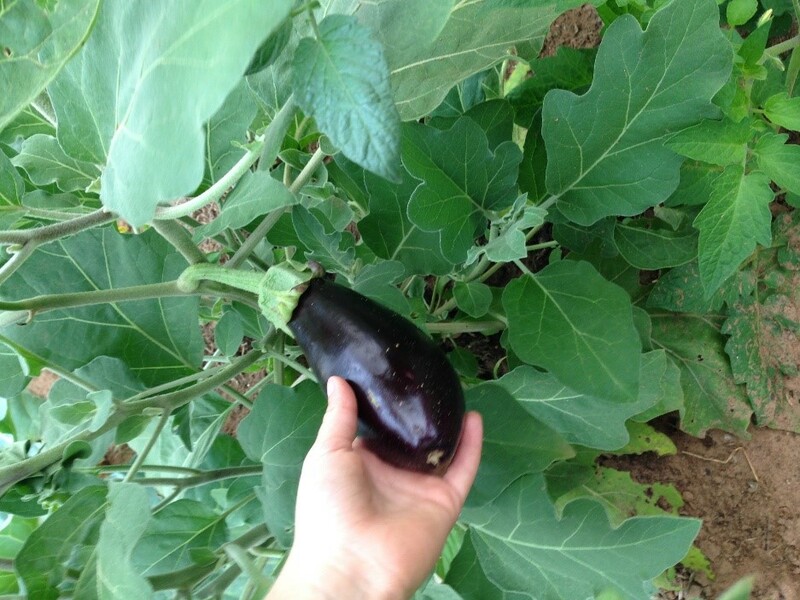 Thank you for the tips of how to enjoy eggplant! I am lacking in ideas of how to prepare it. I had not thought of grilling it. I will for sure try that method. And the Baba Ganoush recipe sounds very good! I will be trying it! That is an interesting fact that eggplants were called “mad apple”! absolutely love eggplant. an under-rated vegetable if you ask me! thanks for the baba ganoush recipe. will def. try it! Can’t wait to try this! Never would have thought to use nut butter with eggplant! Can’t wait to try this! Especially because I just bought a load of eggplant at the market! I absolutely love eggplant. Can’t wait to try some of your suggestions!